I have 7 languages installed in my website, but when I try to display content in one country, it shows in another country. How can I change the options? For example, I want to display content in country #2, but it shows content for country #5. Using the language filter and the Multilingual Associations component you cannot really have problem with any languages (if you have translators of course). And the component is also quite clear and easy to use. Not the answer you're looking for? 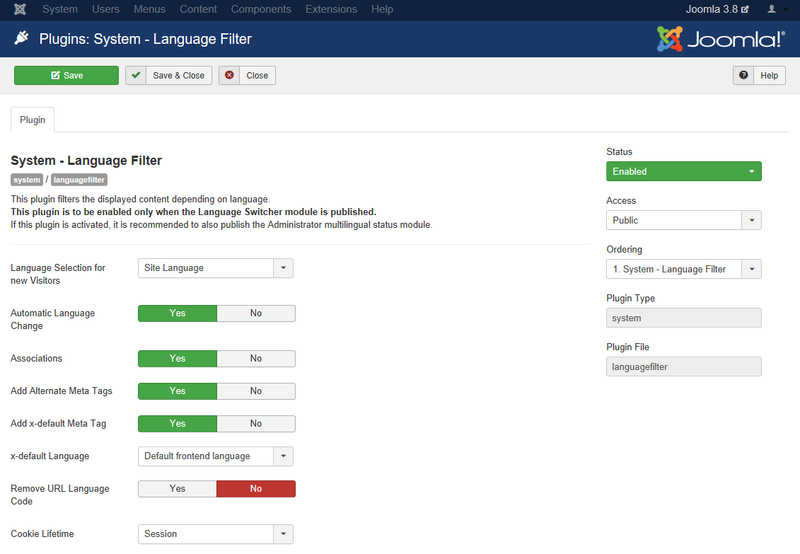 Browse other questions tagged joomla-3.5 language or ask your own question.